If you have bed bugs, you want a solution that kills 100% of the bed bugs and their eggs in one application. Our advanced heat treatment is incredibly effective in bed bug elimination and works the first time, every time, without the use of harmful chemicals or sprays. Bed bugs get deep in the small cavities of carpets, furniture, beds, and even the walls and ceilings of a property. To properly and effectively eliminate a bed bug problem, you need help from the professionals. 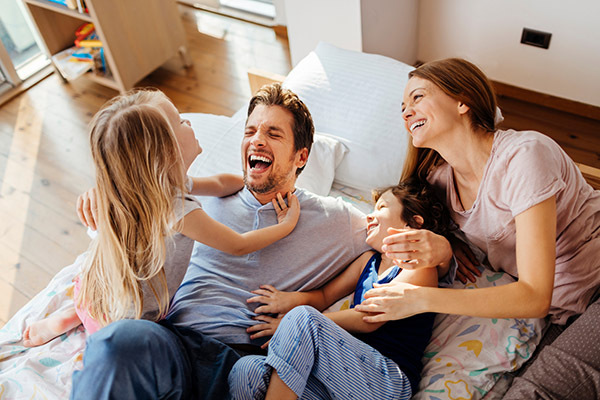 When you are looking for a professional team to get rid of bed bugs, you want a team that will help you get the job done right the first time and do it with discretion. Our team is highly skilled in the bed bug removal process and what will and won’t work. Our state of the art equipment helps us ensure that your bed bug problem is a thing of the past! Bed bugs have increasingly become resistant to EPA approved pesticides, and no one wants those chemicals in their home anyway. American Cleaning & Restoration uses a different approach to bed bug removal. 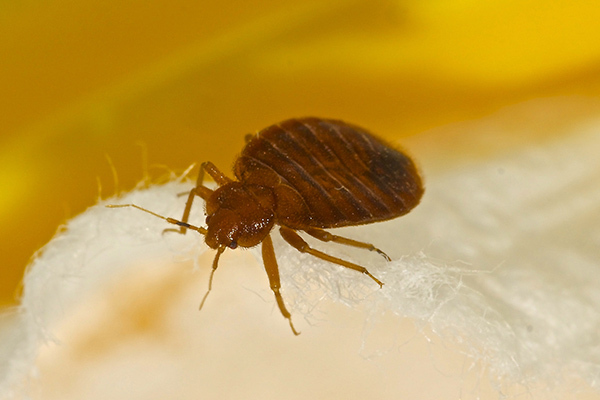 We use a heat treatment that is extremely effective in bed bug elimination AND their eggs in just one treatment. This method is proven to filter heat throughout the entire structure – leaving no spaces or cavities for bed bugs to hide in and survive. American Cleaning takes a solid approach in bed bug removal so that you can be certain that your problem is taken care of the first time! Don’t rely on outdated methods that are not going to eliminate the entire problem! Call our team of professionals who will be thorough and complete!